Your day eases up when you have a Reese’s Cup, especially one in frozen form. 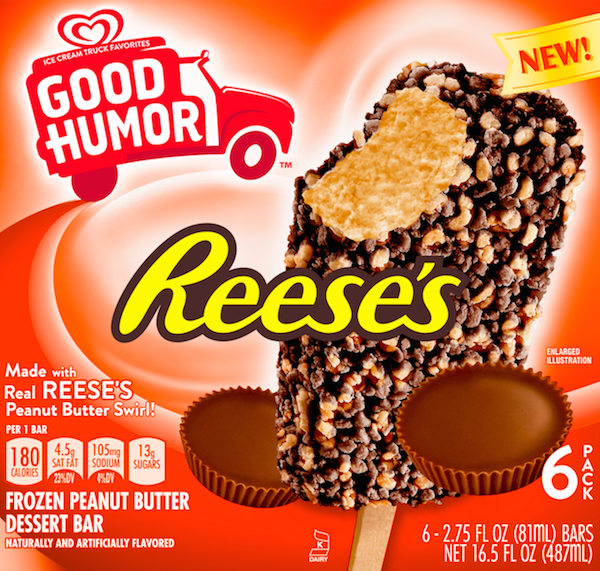 Good Humor, the nostalgic ice cream brand, has announced ‘Reese’s Frozen Peanut Butter Dessert Bars’, which are essentially cake-coated popsicle versions of the classic candy cups. 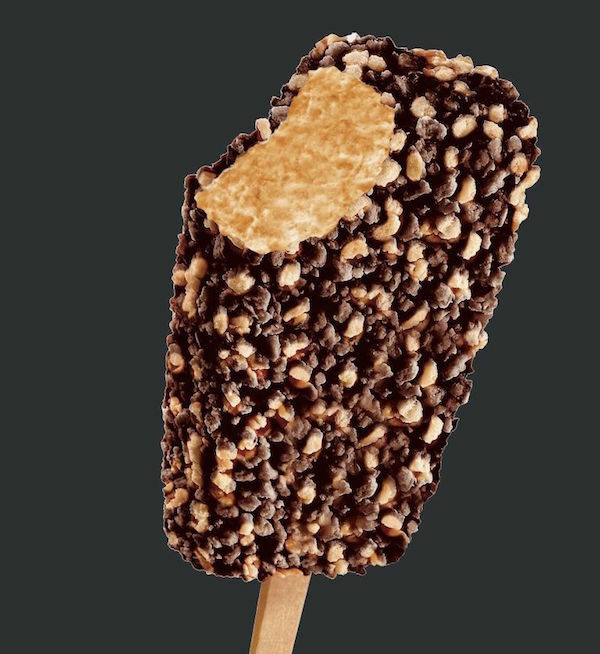 According to Delish, the bars are made with peanut butter ice cream that’s swirled with extra peanut butter sauce, and then coated with Good Humor’s chocolate cake crumbs. 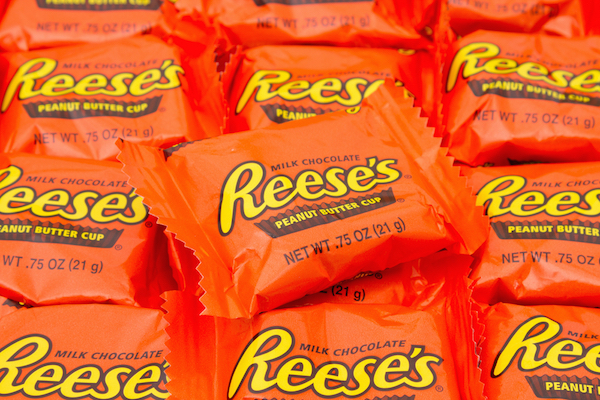 Try not to go too nuts over these. The sweet-and-salty slices of heaven will debut in grocery stores across the US this month. Now THAT is how you dessert.